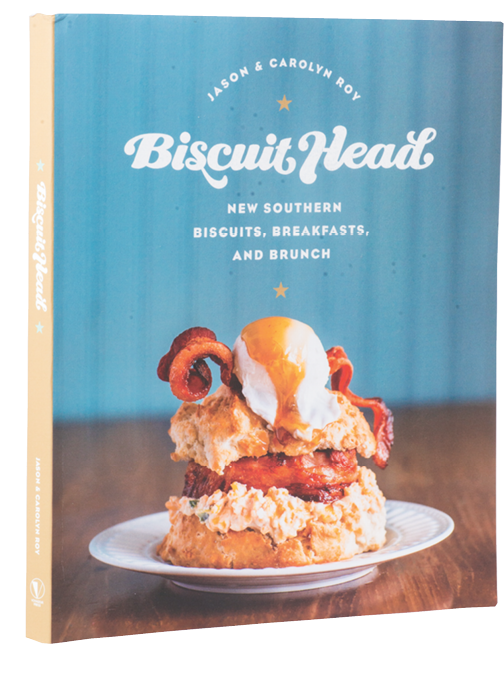 The decadent eatery Biscuit Head—with two locations in Asheville and one in Greenville, South Carolina—serves up abundant recipes for sauces and garnishes in its first cookbook. If you’re a fan of their jam, hot sauce, and butter bars, skip to that part of the book first. And of course, there are biscuit recipes galore. Besides the go-to Cathead Biscuit, you’ll also find its gluten-free counterpart, plus creative takes on this breakfast staple including the Beer City Biscuit. Sections on gravies, toppings (including all manner of bacon preparations), and desserts round out this delectable collection. Noted North Carolina authors praise food in this new collection of stories and essays featuring entries from across the state, including pieces from WNC-based writers Heather Newton, Richard Chess, Michael McFee, Cathy Cleary, and Wayne Caldwell. 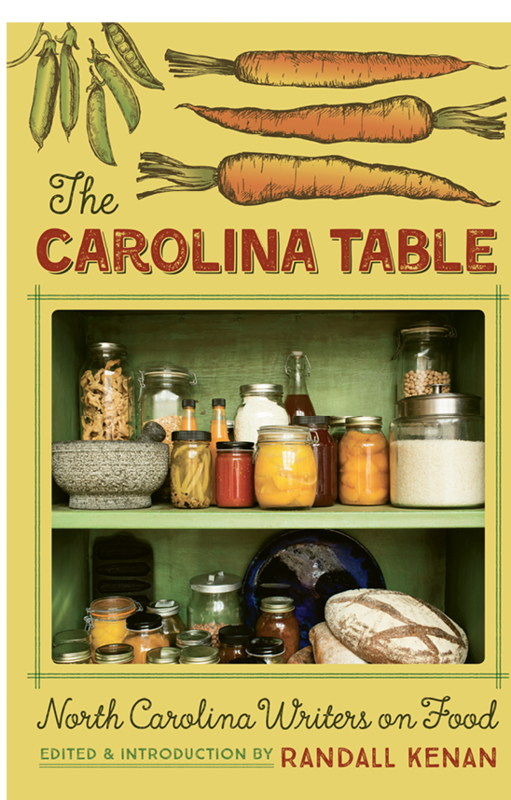 Telling the story of “the Tar Heel state through food,” the book sings with the voices of writers who know and love North Carolina’s myriad food traditions. The recipes and anecdotes electrify the senses, and the sights and smells of feasts—as simple as Caldwell’s leftover mashed potatoes or as celebratory as Chess’s Chicken Marbella—reveal how food shapes lives. 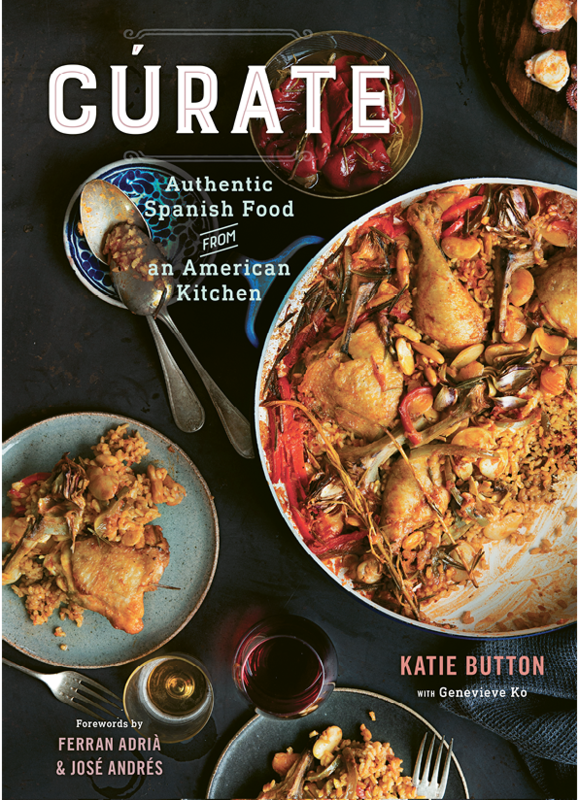 Cúrate’s impeccable preparation of Spanish food transfers well to this cookbook, which offers recipes for the Asheville eatery’s staples. Opening with a foreword from the great Ferran Adrià, it also tracks the trajectory of Chef Katie Button from elBulli’s dining room in Catalonia, Spain, to WNC. This is as much a work of travel writing as it is a cookbook, and in both genres, it’s transportive. Colorful photographs accompany intuitively grouped recipes, and there are additional step-by-step instructions and helpful tips along the way (like the spread on preparing pulpo, aka octopus). While the recipes are quintessentially Spanish, Button often brings in regional touches. It’s only fitting that a restaurant recently named one of the best in the country by Bon Appétit should have a cookbook. A star of Asheville’s burgeoning South Slope, Buxton Hall’s sumptuous book opens with the eatery’s backstory, after which head chef Elliott Moss dives into his wonderful world of sauces, meats, and sides. 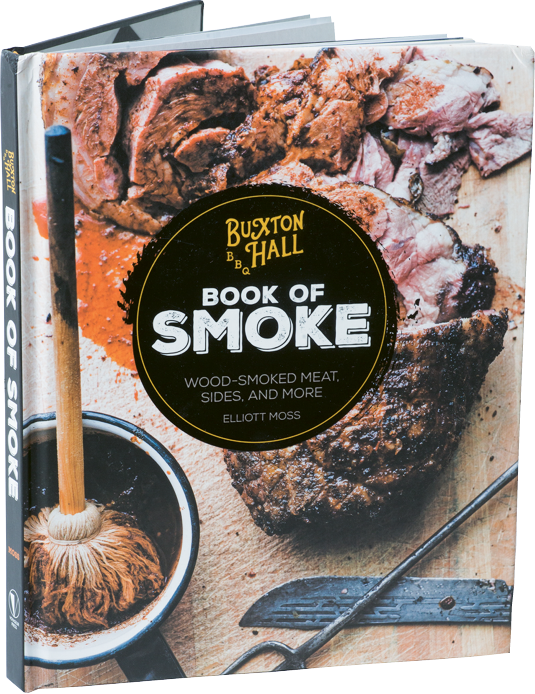 In-depth (but never overwhelming) instructions lead through the basics of quick smoking and pit smoking, and the book includes signature Buxton Hall dishes like Chicken Bog and Cider Brussels Sprouts with Cracklin’ (a vegetarian-friendly version is also provided). Desserts include the one-of-a-kind banana pudding pie created by pastry chef Ashley Capps.